Join us at our 2019 Annual Conference! By exhibiting at the 2019 AHVMA Conference, you support the collective voice of holistic and integrative veterinarians working in private and corporate practice, government, industry, and academia. The American Holistic Veterinary Medical Association is the mindful leader elevating the veterinary professional through innovation, education, and advocacy of integrative medicine. AHVMA seeks to advance and educate in the science and art of holistic veterinary medicine. The AHVMA Conference functions as a forum to explore all the modalities considered to be in the field of holistic and integrative veterinary medicine. 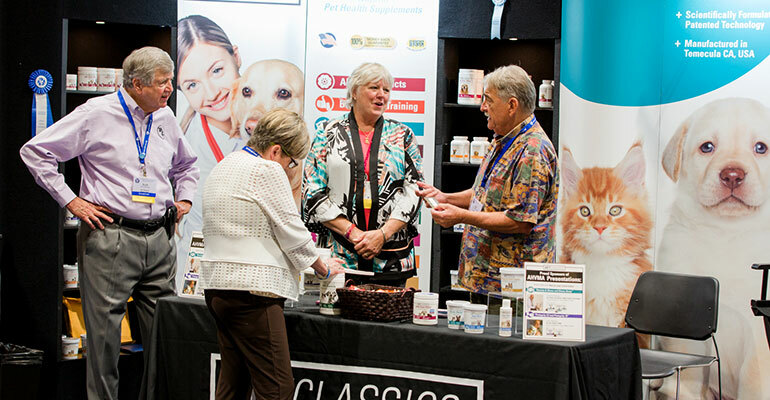 AHVMA Conference exhibitors have direct exposure to hundreds of professionals in the veterinary industry, a high percentage of whom will take a buying action as a result of their visit to the exhibit hall. Conference exhibitors have tremendous opportunities for qualified prospects to walk by your booth, see your ads, attend your sponsored session(s), visit your website and buy your solutions. To find out how to gain the highest level of exposure for your company, please view our Exhibit and Sponsorship Prospectus and contact the AHVMA Office. AHVMA is where the leaders in Complementary and Alternative Veterinary Medicine come together to learn, collaborate and connect with businesses like yours. We offer several opportunities before, during and after AHVMA Conferences for your company and/or brand to receive exposure on our website, in AHVMA journals, in the AHVMA Preliminary Conference Brochure, and AHVMA Post Conference Brochure. What Does Our Audience Look Like? This year’s booth rates are $1199 for a priority booth, $1009 for a general booth, and $2700 for a stand alone booth. We offer a 5% discount for multiple booths reserved by the same company. The fee includes two badges per booth, and lunch for two people per booth per day. Extra booth personnel badges may be purchased for $145.00 per badge. Please view the booth map for a diagram of available booths. Exhibitors are provided four one-day conference passes per booth. 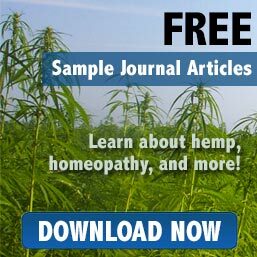 Your registration also includes online access to the Proceedings (hard-copy Proceedings may be purchased for an additional fee). Additional booth staff must pay the regular registration fee to attend the conference lectures. Exhibitors wishing to receive continuing education (CE) credit and certificate must register as a Conference Attendee. Exhibitor registration does not include admission to the banquet; banquet tickets may be purchased for $125.00 per person. General and Priority Booths are 10’ (d) x 10’ (w). Premier Booths are 10’(d) x 22’ 6”(w). Booths will be piped and draped, with one 6’ table, two chairs and a waste basket provided. The entire Exhibit Hall in Nashville will be carpeted. If you would like extra carpeting in your booth space (at your expense) please advise our decorator of that and include it on your booth space order. We ask that you do not break down your booth(s) before the designated time. This is a safety hazard and neither fair to the attendees nor to the other exhibitors who obey the rules.